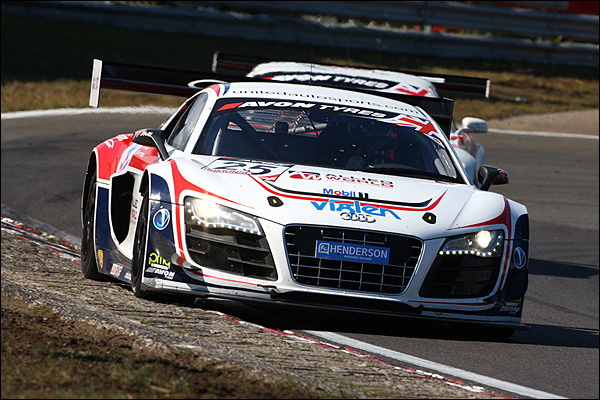 The Audi Sport Finale event just before Christmas saw something of a gathering of the sportscar racing clans with multiple Championship wins honoured and just about every significant player in European racing present. 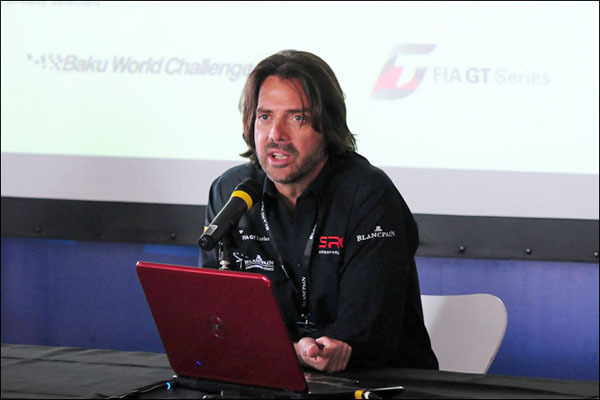 It was no surprise then to bump into Stephane Ratel, the SRO boss generous with his time in summing up the state of the GT Racing Nation in conversation with the DSC Editor. How would you summarise the state of the sport today Stephane? “What GT racing needs is stability. I agree with convergence as long as everything converges from GT3, it’s very simple. GT3 has been a success story like few others in motorsport in recent years where so many categories have been struggling. “We all have to be aware that the sport is not growing as a whole and in the interests of the younger generation, the sponsors, the broadcasters etc there have been so many attempts to innovate that on paper look very good, have had a lot of money spent on them, but have fallen flat on their faces. “The next one, and I wish it all the luck in the world, but many know what a huge challenge it faces, is Formula E.
“But GT3, with no money invested by anyone, grew to a level of success that you see today, here at Audi’s annual celebration they have shown how far and wide the 100 cars that they have built to GT3 rules are raced, it’s phenomenal. “The sad part of politics in motorsport though is that some people are trying to disturb it, it’s unwarranted and unnecessary and can only be destructive. “My task at SRO is to make sure that GT3 remains what it is and that any new regulations should be based on something that has had amazing success and continues to do so. “In 2014 for instance we have the addition of a brand as special as Bentley, a returning Viper, an announced project from Corvette and with all of the existing manufacturers working on their next models, the last thing that is needed is disturbance! “So when the subject of convergence arose I said, “OK, if GT needs help”. I should say though that I don’t think it does need help. It’s a very good category for what it is, a manufacturer competition, but if it is going to be changed it can only be started from what works well, and that’s GT3! 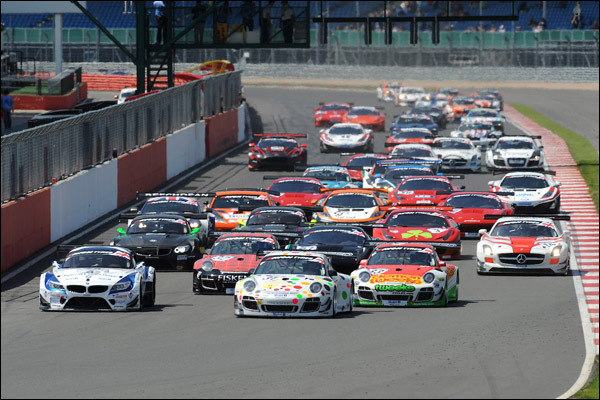 Onto British GT, and at a time when some national series are struggling how has the British Championship flourished? “Because Benjamin (Franassovici) is very good! He understood something better than anyone else which is that he has the only true Pro-Am Series in Europe, the only one. You’ve decided not to continue with the FIA GT moniker into 2014, with Blancpain now stepping up to sponsor your Sprint Series as well as the Blancpain Endurance Series? “There’s a longer story behind this. Last year we worked on something called the FIA GT World Series that was supposed to bring under the same umbrella the continuation of the GT1 World Championship and the Blancpain Endurance Series. 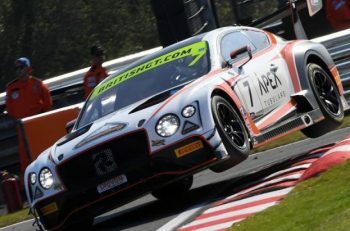 “We worked on that until the ACO reacted as they have an exclusivity contract for endurance with the FIA so I was forced at the 11th hour to change over to the FIA GT Series on one side and Blancpain Endurance Series on the other. “To try to promote that with two different titled series, two different logos and identities and all the rest, it’s a mess. We made it through the season but my intention was already clear, to pull everything together. That took me some time, to convince Blancpain, because they’re a big company, part of the Swatch Group but from the moment they gave me the green light it was clearly the ideal thing to do, the right direction to take. “Now we have a very powerful package and whilst we have said in the past November and December illusion, and March reality but at the moment it looks very, very good, more and more teams looking to do both Series. “It isn’t really an expansion, it’s more of a rebalance because I had clearly got too many competitors in the Blancpain Endurance Series and not really enough in the sprint Series. It (the Sprint Series) did well last year but it was still a bit fragile. “Ideally I need to take ten cars from Blancpain Endurance and put them in Sprint and I think it will happen because a sad part of our business is that every time you create something successful you end up with too many losers and not enough winners and, inevitably, the losers always look for another platform to shine. 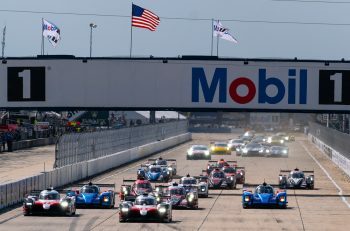 “It’s why it is so difficult in Sportscar racing to really grow, it has always happened to me like this, every time, right back to the beginning in BPR whether it is a manufacturer or a private team, if they don’t feel they have a chance to win they will go somewhere else and it’s also why any fool can raise a flag and attract some attention. Retaining that interest is a very different challenge though. 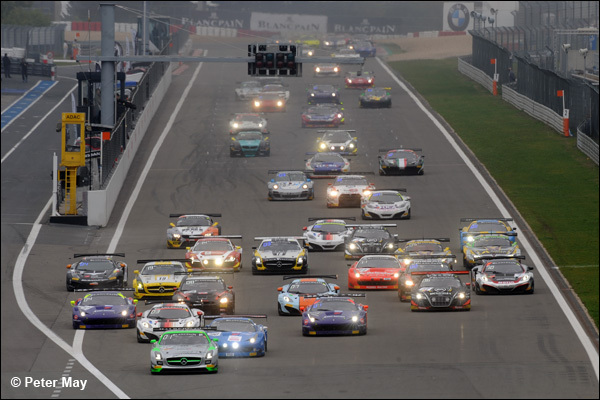 The FIA have also suggested that they would be interested in the establishment of an FIA GT World Cup? “The first is that there is already an FIA GT World Cup, awarded via the GTE class in the FIA WEC, so some thought needs to be put into what you might call this new event. “Next there is the possibility that this will relate to a number of cars from a number of different affiliated Championships that would be eligible to compete. That though needs a number of Series promoters to agree to FIA rules, balance of performance, driver categorisation and unfortunately all of that always comes together with an FIA fee! “We have to see then how many Series are interested, if it is only two or three Series then you end up with a World Cup of nothing. First you need a successful platform with many different national and regional series from across many countries and continents. That is an expensive endeavour so you then need to find a venue that will give you quite a lot of money to do a one-off event that will help you to help the teams to a very great extent. “To some extent we have already done it with Baku this year which provided the best financial help I have seen in sportscar racing in my 20 year career. “Don’t think we had room in the plane for 30 cars and don’t think we had 50 requests to compete. We had 31 entrants and three let us down at the last minute so for anything credible to emerge from the idea of a World Cup you’d need at least this kind of package, probably more because the teams would be from further afield, and with the additional complexity of an FIA fee, economically it is not going to be easy. Would you like to see something like that on the support bill for a Grand Prix? “That would be a matter for Mr E. and I can tell you, because I have asked him before, that I believe there is an exclusivity contract between Porsche Supercup and F1. 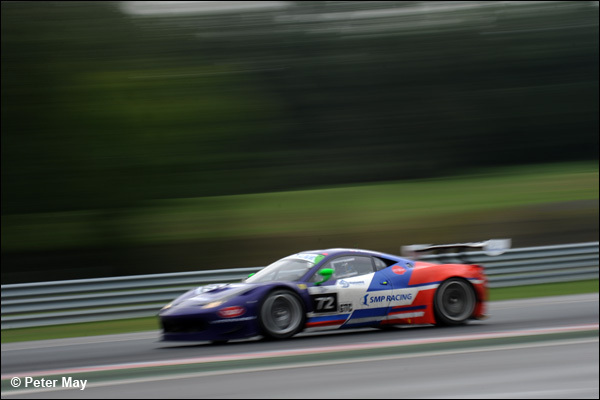 There are often stories circulating about difficulties in the relationships between the various organisations responsible for organising and promoting sportscar and GT racing? “I know Gerard (Neveu) very well after being at Paul Ricard for many years and always told him that he would have my deepest congratulations at the beginning of the fourth WEC season! “When he undertook WEC I was just stepping out of GT1 and I still have my doubts that a World Championship can succeed without the resources of the only true World Championship that exists which is Formula One. “I still don’t believe that the money can come to cover the cost of the organisation. In the end the money to sustain this kind of platform needs to come from three things: The event – ie the spectators, from the TV and, if you get a lot of TV, from a sponsor. “If you don’t get any of those, if you are in the same business model that I have for the Blancpain Series which is you have one tyre contract and one contract with a timing supplier, and if you look at the economy, the basic business is the same. “I don’t see much of a difference with the WEC so the cost of promoting this platform worldwide, and the logistics, has to come from the competitors. Some will say that there are enough billionaires around the world and every time a couple of car manufacturers to sustain it. It’s possible but I think the chance of WEC succeeding is ……….. The worst year I had was 16-17 cars in one class and WEC has four classes with 5 cars, 8 cars, 6 cars, 8 cars, a series of micro Championships with a micro fight in each. 50% of the participants are on the podium to give them enough sugar that they continue spending a LOT of money to be part of this platform. It’s not easy. 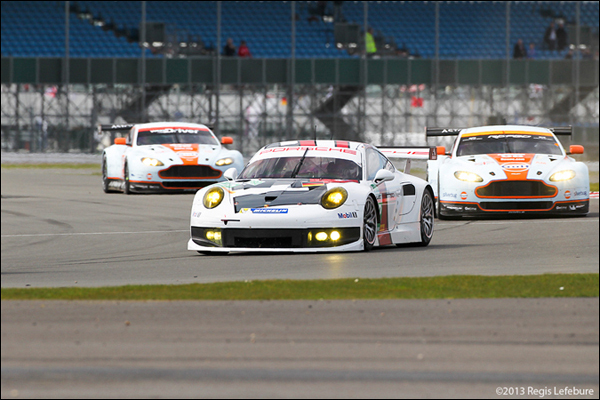 “But in no way whatsoever is WEC any kind of competitor to what I do. I have no problem with it. When my people get a bit sad because VDS is leaving us and maybe wanting to go to the WEC and LMP2, if that’s what they do I am genuinely happy for them. I tell my guys, don’t cry about VDS! It is entirely normal that people, after doing three years or so will want to look at doing something else. “We should not be worrying about those that reach that point, we should be worrying about who is coming through to replace them. I keep telling my team, we are not the end point here, we are something solid in between. Our strength is that we can have stability and be there for many years to come, we can offer entertainment and a view to progress through to WEC. Where of course GT3 cars compete in GTC? “Yes but whilst they will, I’m sure, get some growth eventually the reality is that currently we are getting press releases from some teams who are celebrating finishing second when there are only really three cars. I mean that is an offence to motorsport. 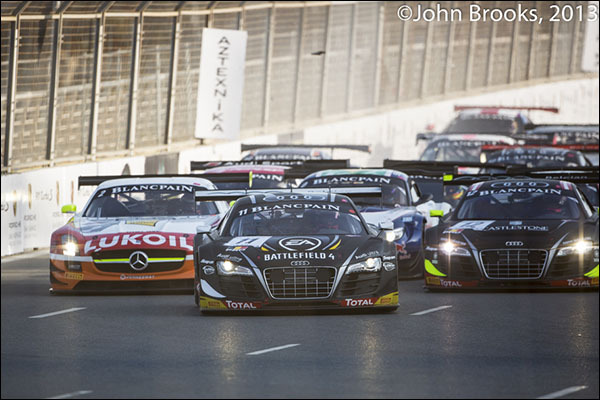 “To win any class in the Blancpain Series you have to beat what, 15, 20 cars, more! Perhaps my problem is that we are now in the danger zone and have succeeded too much, too many people must lose against not enough winners and, whatever you do in those circumstances, however fabulous the Championship, there will always be those that will be unhappy because they don’t win and will be prepared to go to any platform to find an opportunity to get on the podium.